7th Rangers: Canada, Ottawa A mosque has been de-platformed for hate speech. 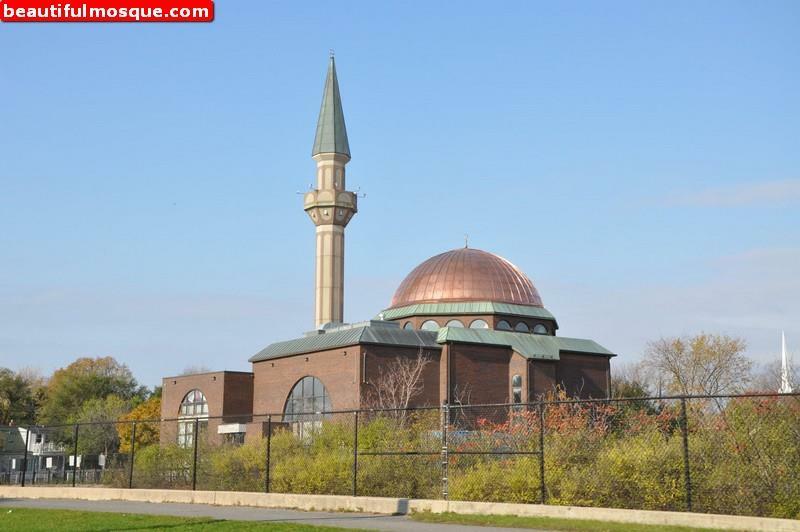 Canada, Ottawa A mosque has been de-platformed for hate speech. Vlad Tepes : We saw it in a Danish mosque a few weeks ago, when they arrested an imam for inciting genocide and now in Ottawa, a major South-East end mosque, the Ottawa Islamic Centre, has lost its charitable status for fully predictable reasons. It is still a long long way from what would happen to any other organization that preached genocide, group hate, supremacy and sedition, but its a hell of a lot more than any of us ever thought would happen to any islamic group. Especially one where, I SUSPECT Trudeau visited and gave one of his semi-comprehensible. The CRA decision stripping the mosque of their charitable status took effect on July 14. “The CRA documents (available below) singled out Abu Usamah At-thahabi, Bilal Philips, Hakkeem Quick and Saed Rageah — all of whom had spoken at the Ottawa mosque one or more times. This is a really interesting and important story. The report explains this is a serious problem across Canada, which this site has exposed on more than one, more than10 occasions, with incitements to genocide, and every other form of hate crime by socialist Canada standards, and plain old Koran by Islamic ones.